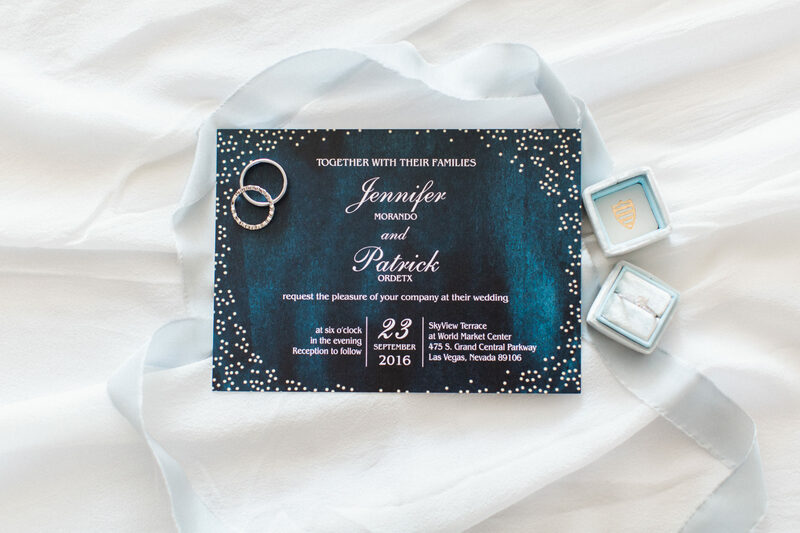 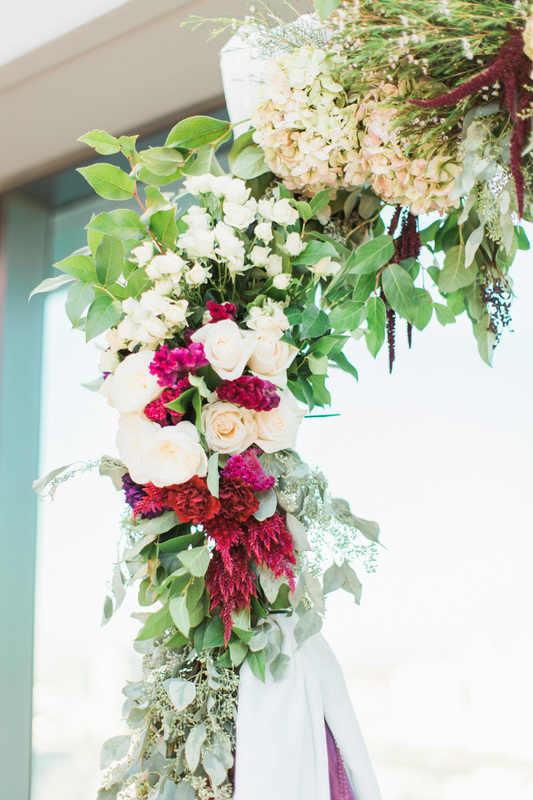 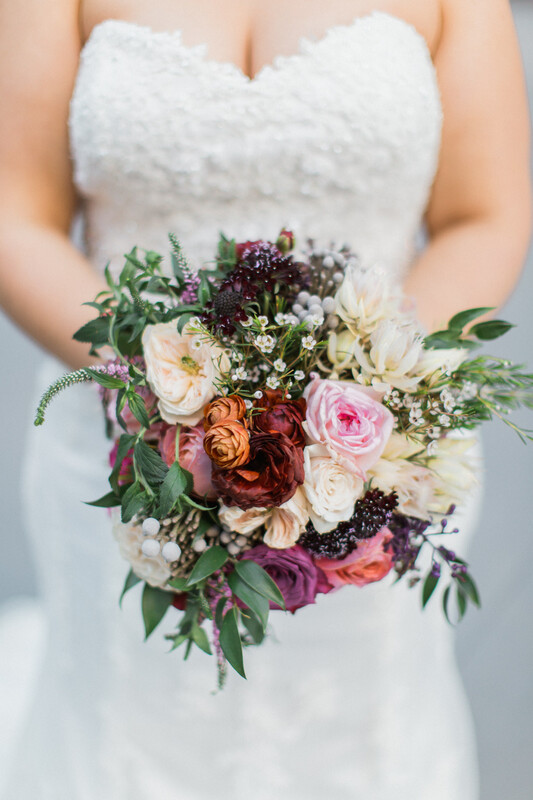 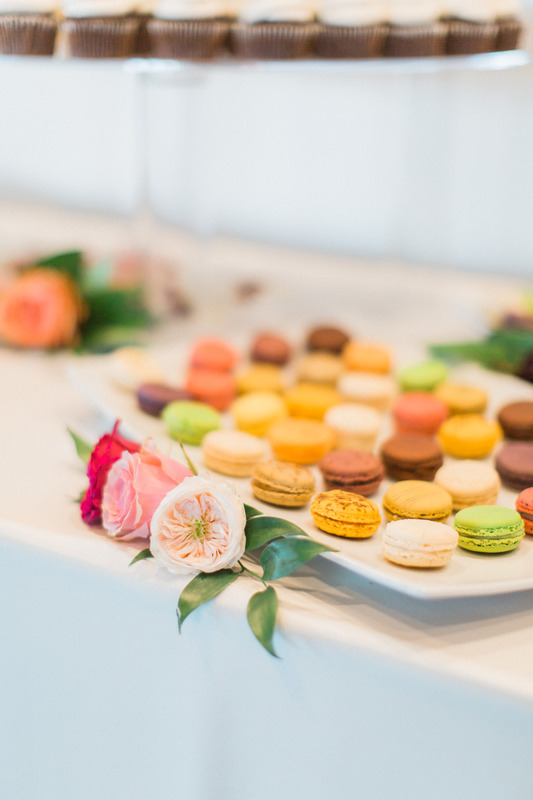 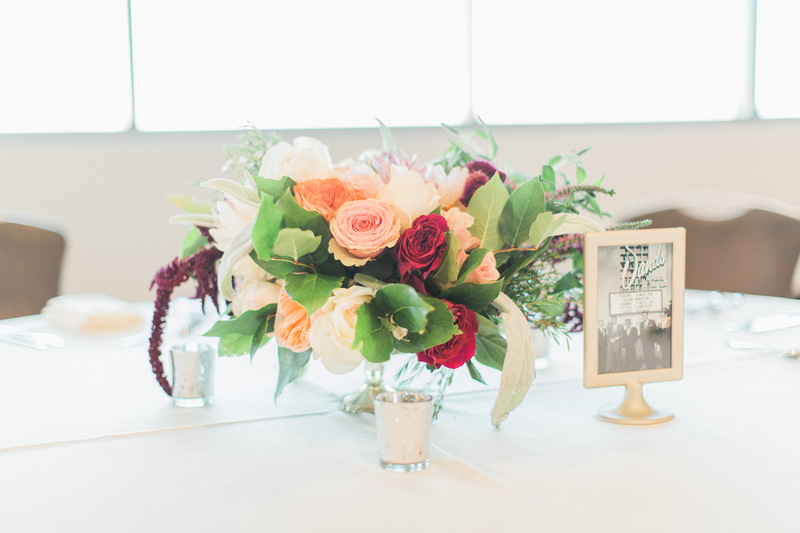 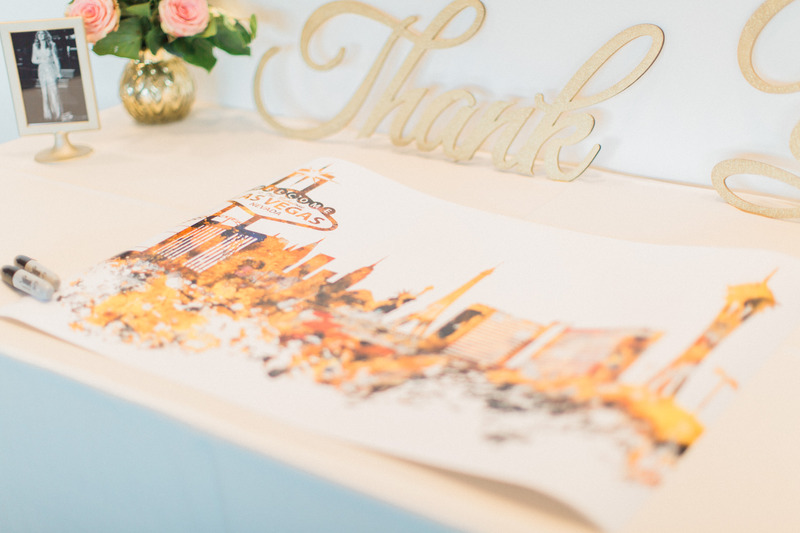 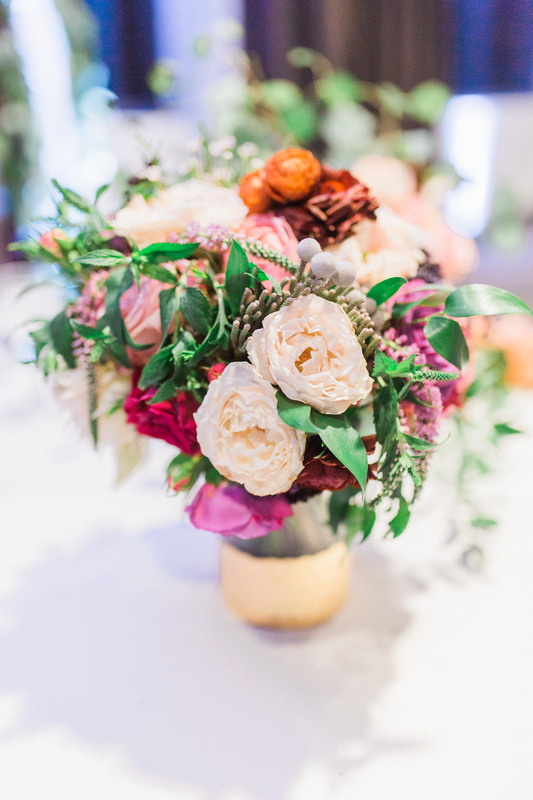 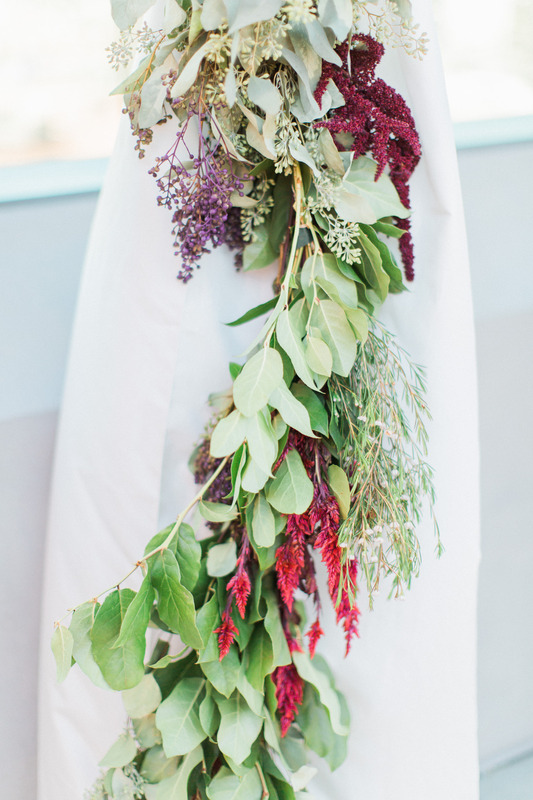 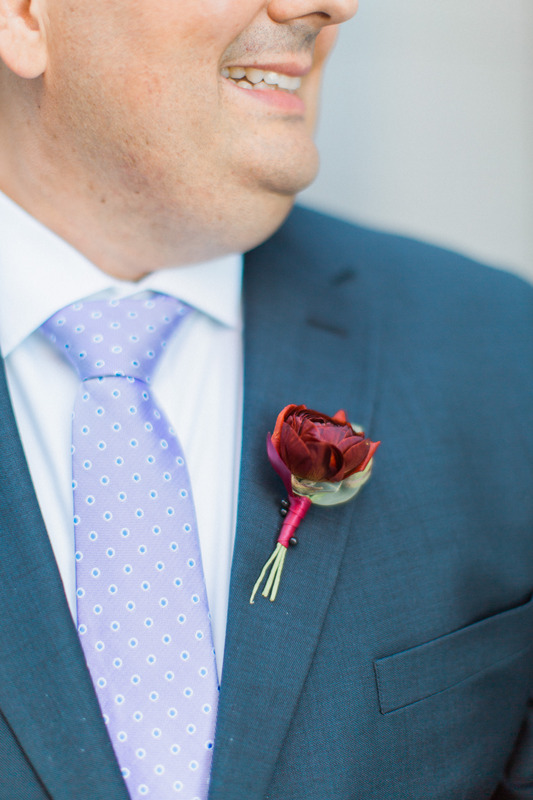 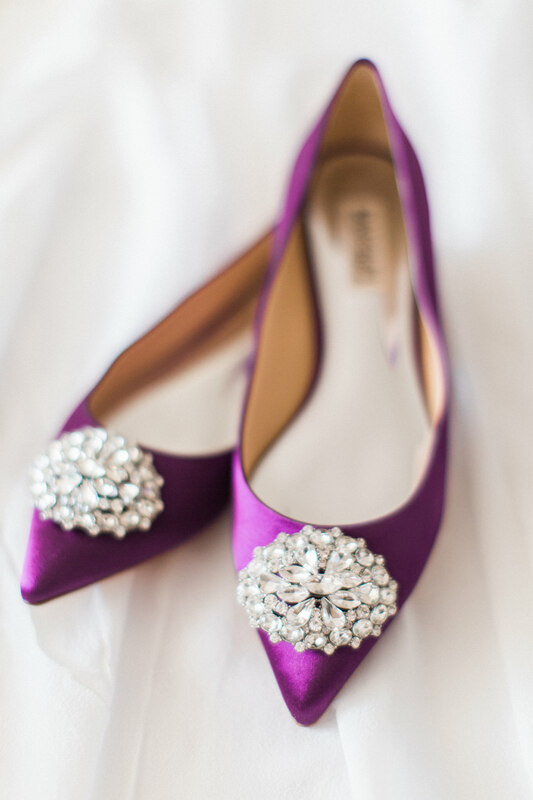 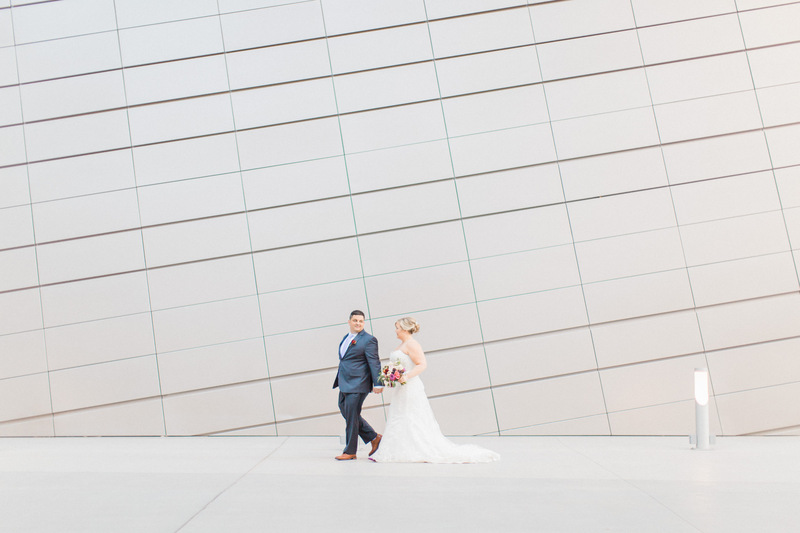 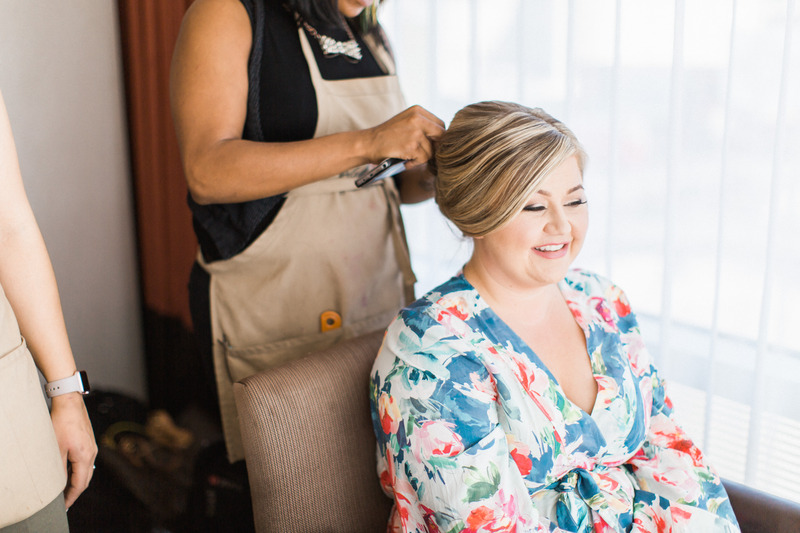 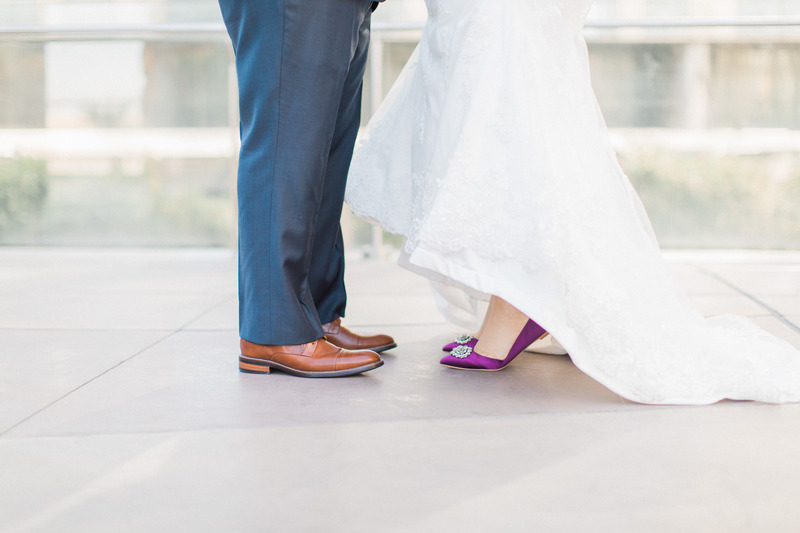 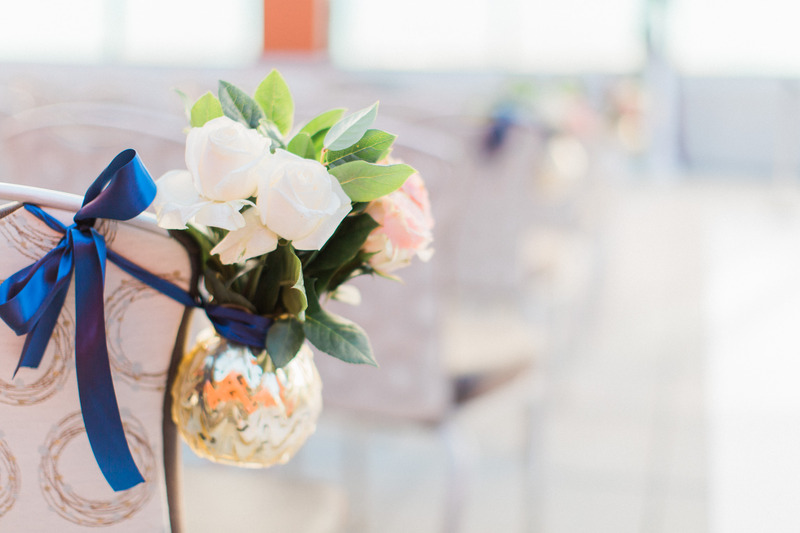 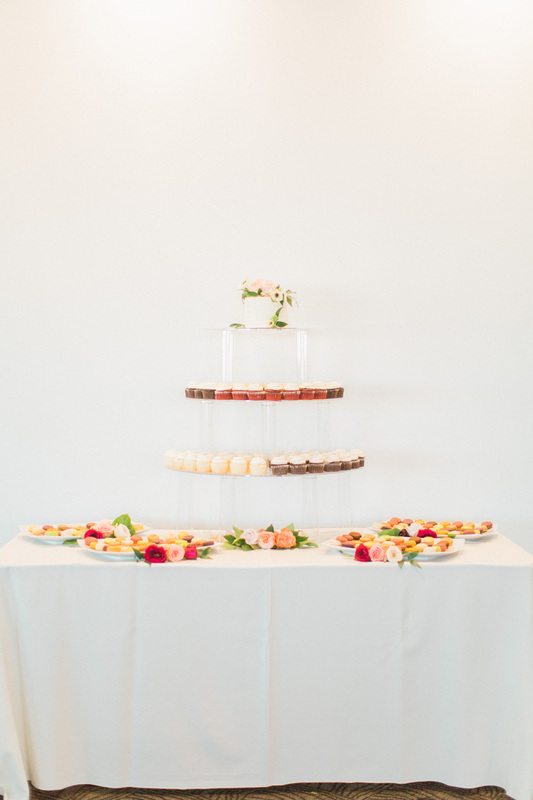 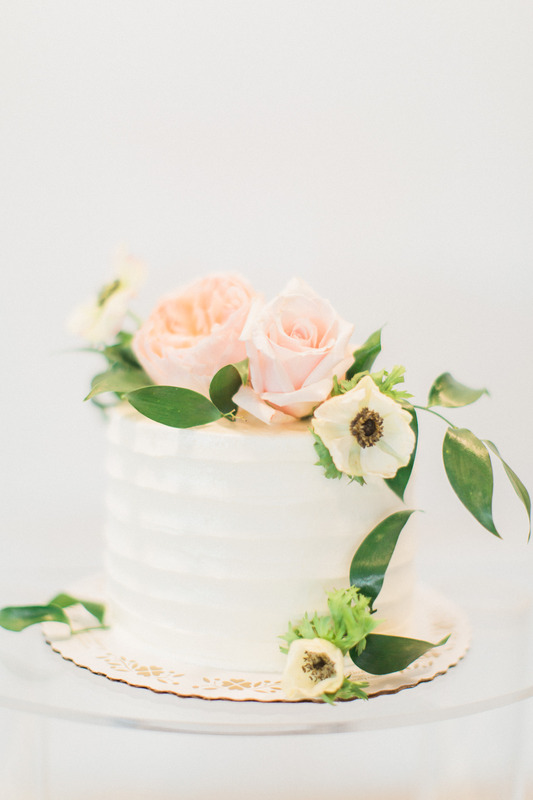 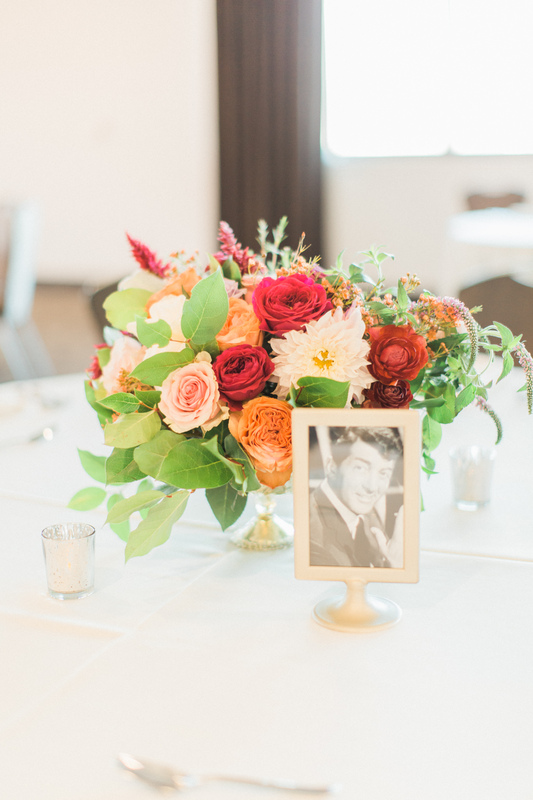 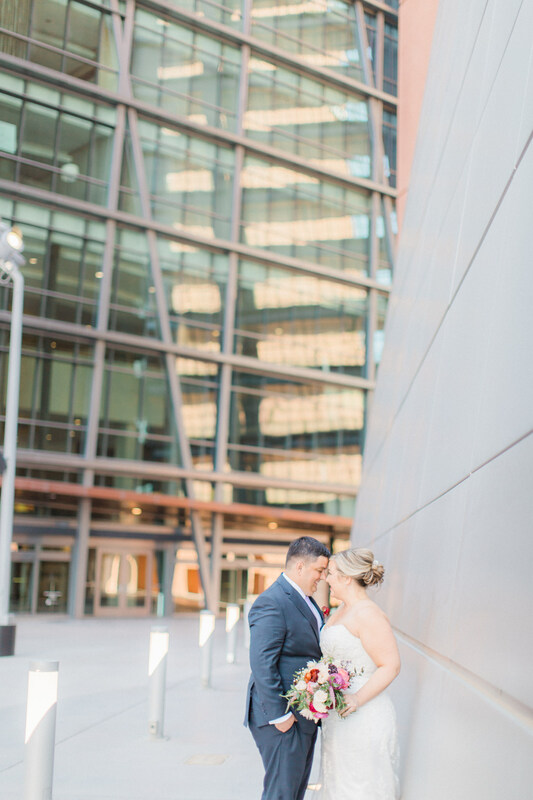 The modern, chic wedding took place at the World Market Center in Las Vegas. 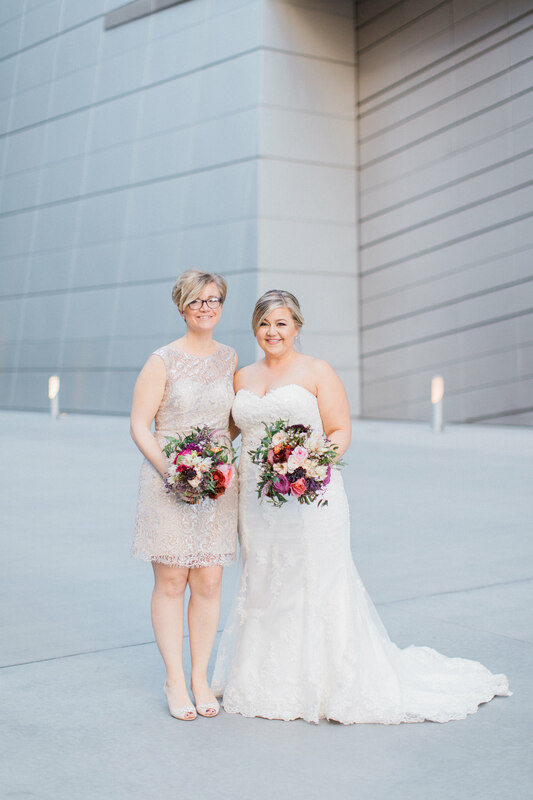 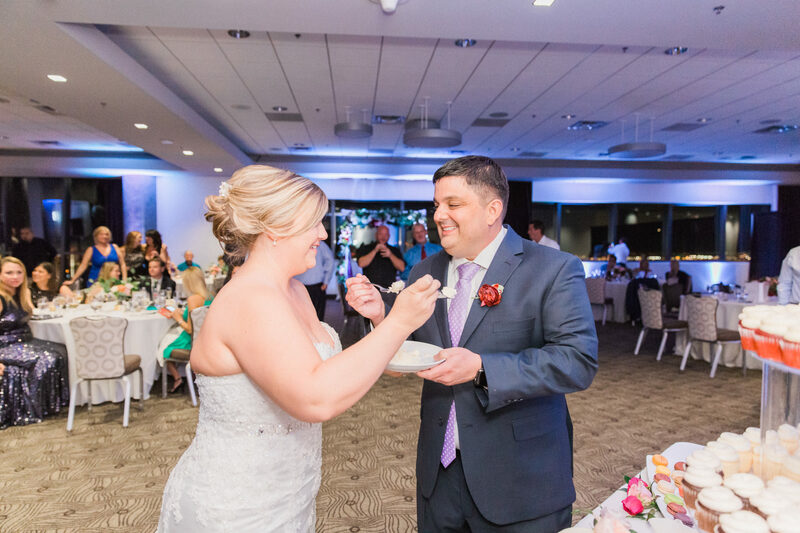 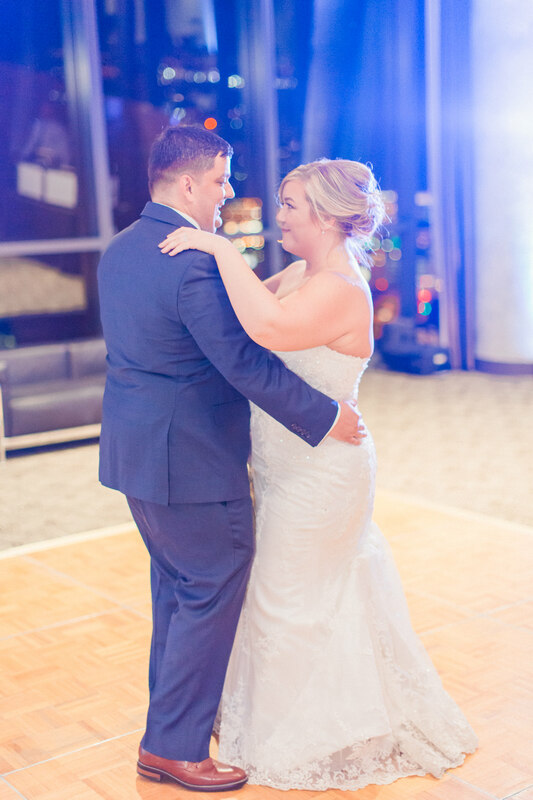 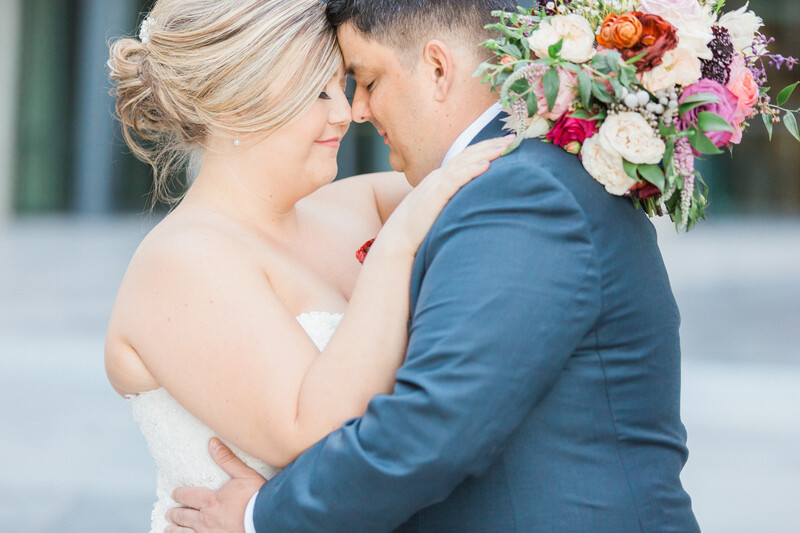 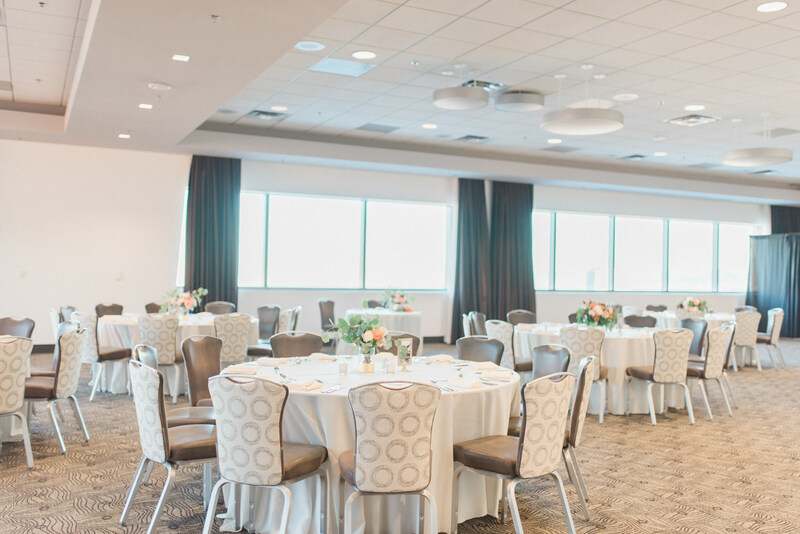 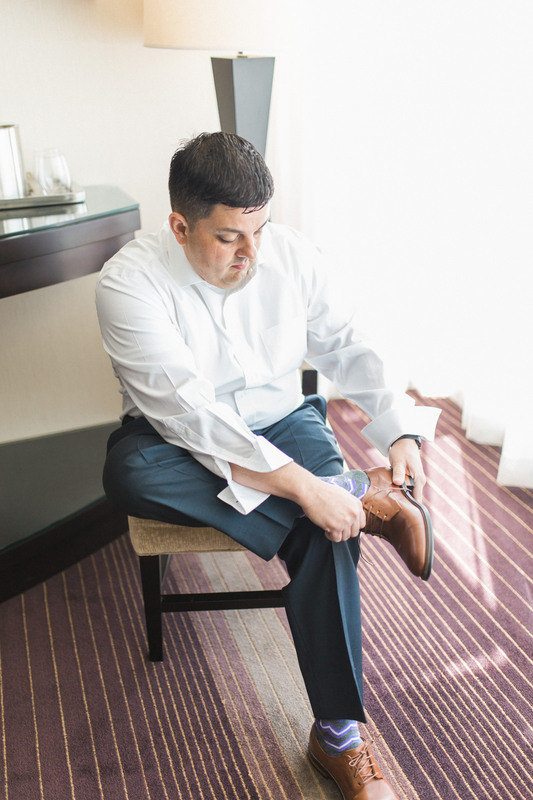 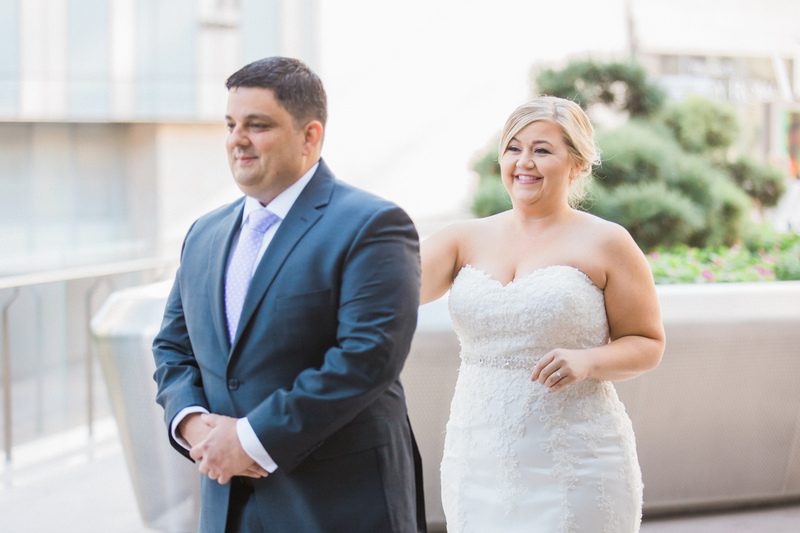 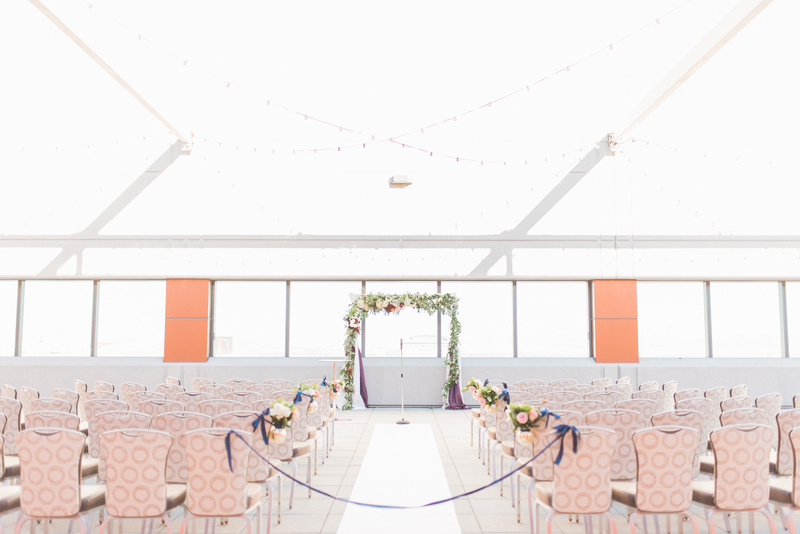 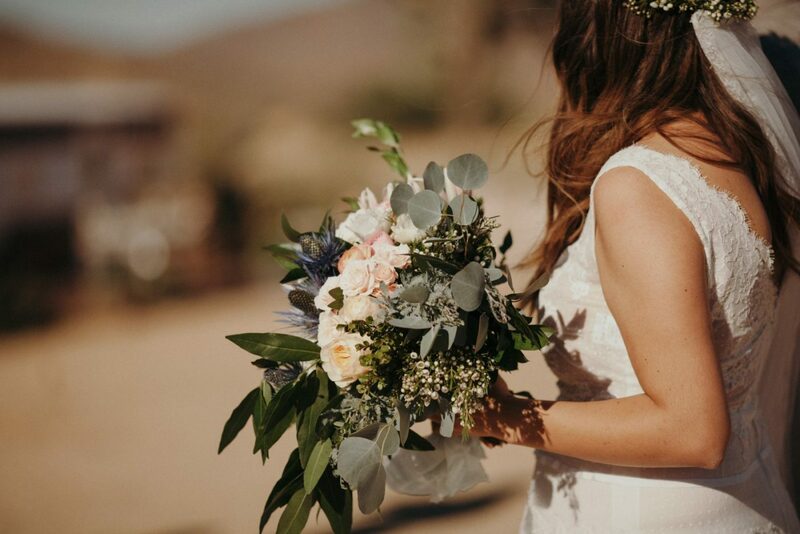 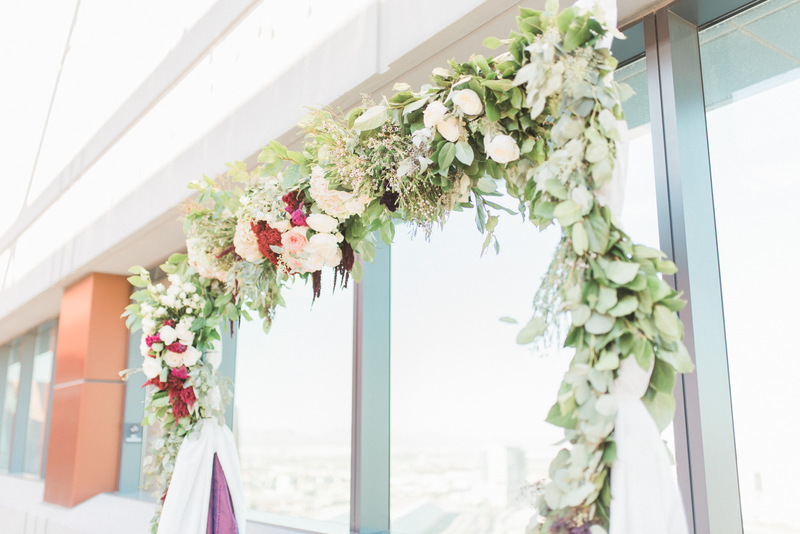 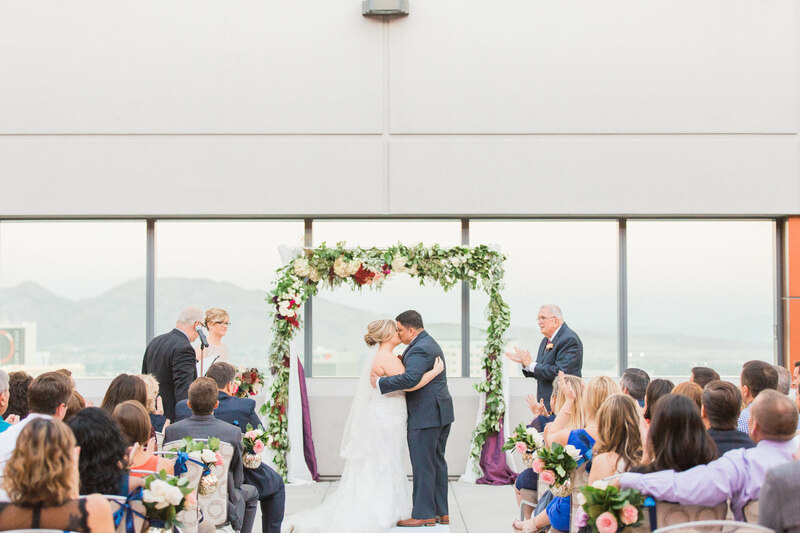 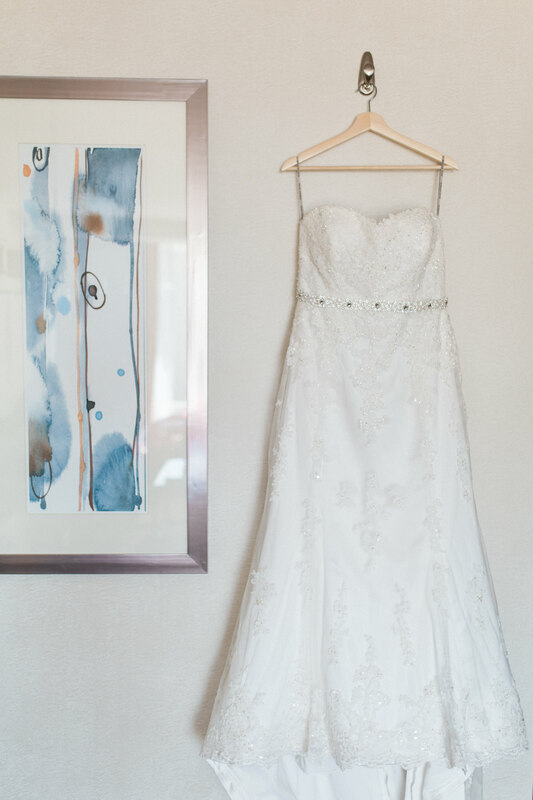 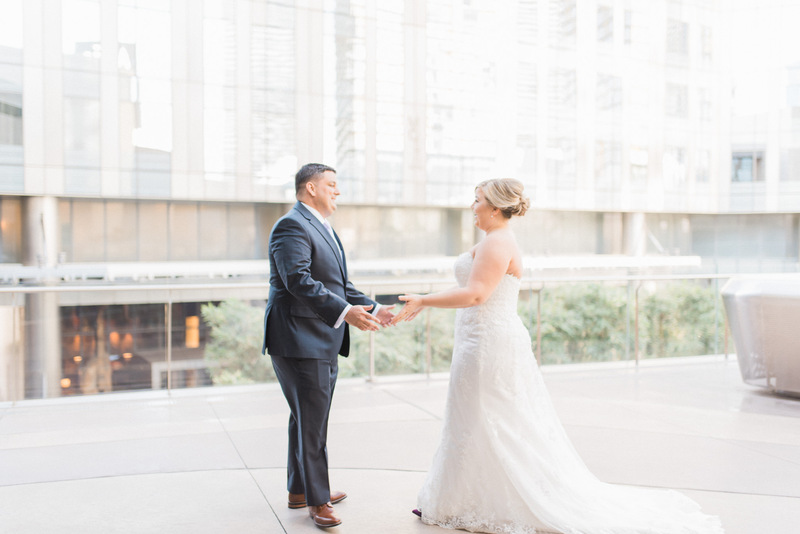 Both ceremony and reception was located on the 16th floor and yes the ceremony took place outside with views of the mountains and Las Vegas Strip. 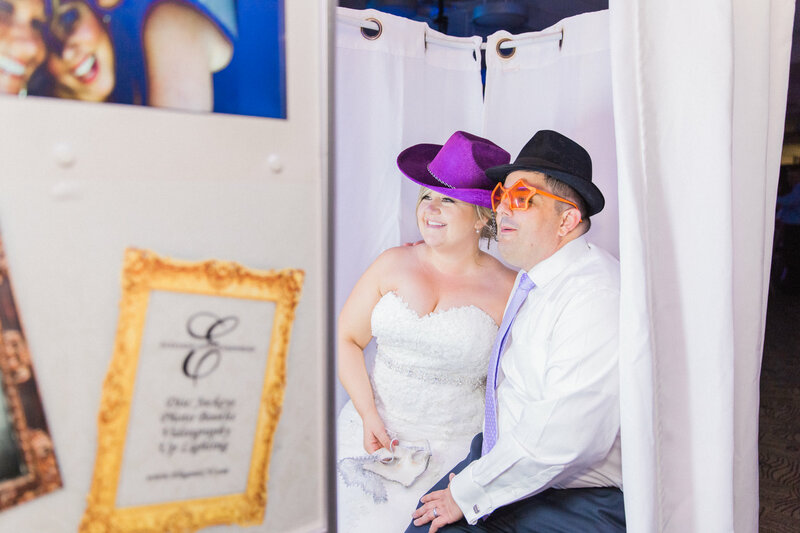 This destination wedding of friends and family who traveled mainly from Florida and Pennsylvania were such fun spirited group. 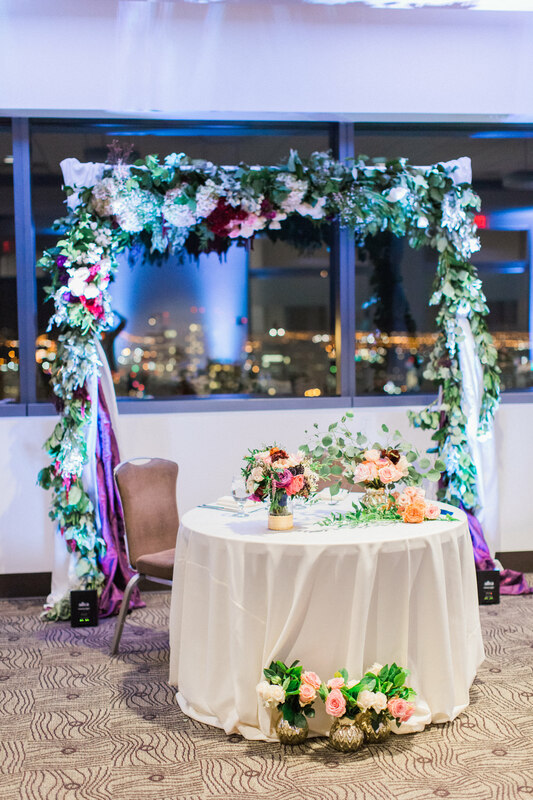 This was a gorgeous event with an pacific rim cuisine menu by Cut and Taste for all to rave about years to come.